Asociaciones ganaderas - Cedesa – Desarrollo de software. Currently the livestock sector is in a complex situation. according to current guidelines and government this sector needs a full control of everything that happens in a livestock farm, and it is necessary to keep all the information generated in the activity up to date in a reliable and error-free manner. 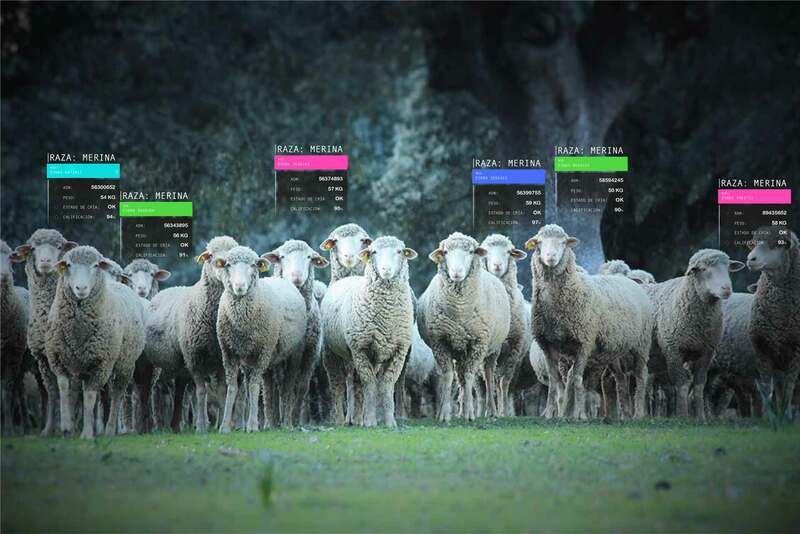 Accomplish these requirements is an important effort by livestock associations, most of the farms still use traditional data collection software systems which are outdated and prone to human error,as data logging is done in offices and not on farms. 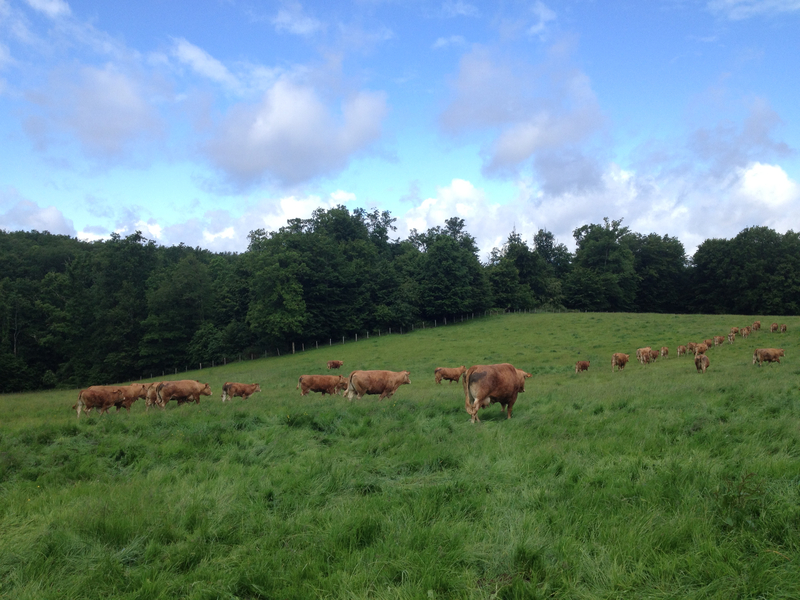 In addition, we can not forget that livestock farms have the ultimate goal of optimizing their resources to turn the farm into a profitable business, which again implies the need to have software tools as applications that help farmers in this process. 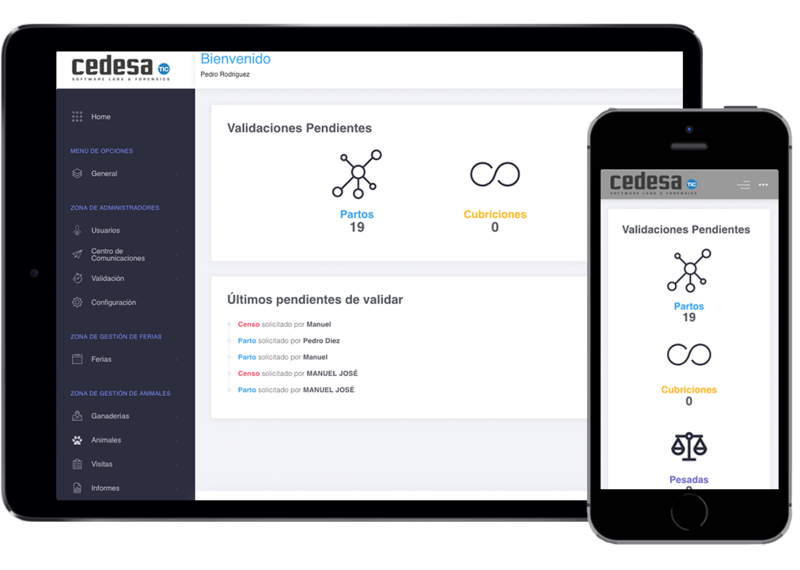 Cedesa Digital has developed a management software platform adapted to the needs of the different livestock associations, this allows to overcome the technological barriers that sector is exposed with the simple use of a mobile application linked to a Web platform. The information system developed allows personalized adaptation to the working way of each Association. La plataforma esta desarrollada en un entorno web en la nube, lo que permite ilimitados usuarios y el acceso desde cualquier dispositivo con internet. The platform allows the user to use it without having to access the internet thanks to Axonite.